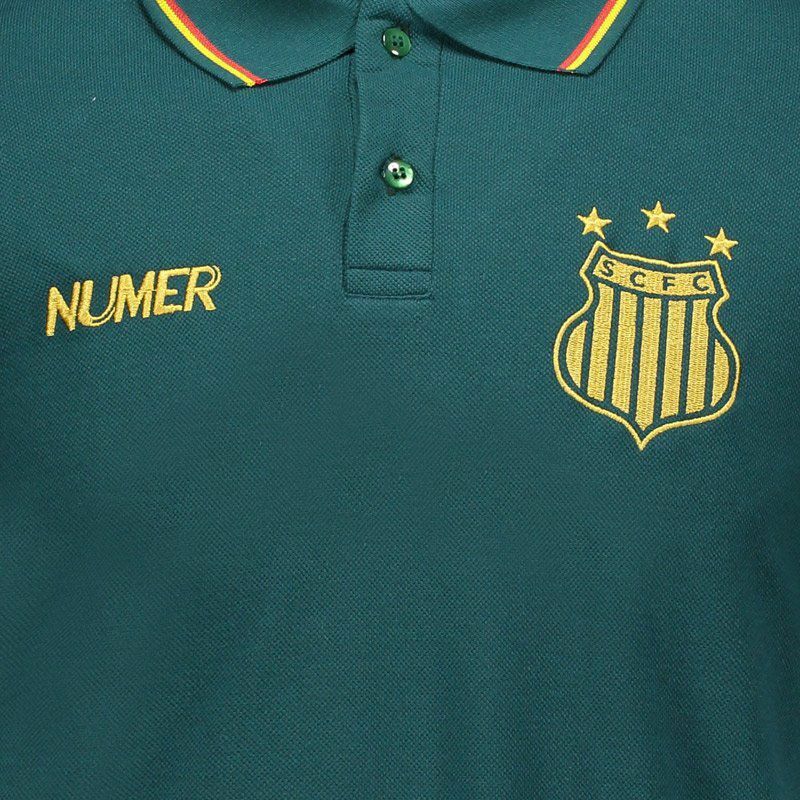 Ideal for team fans to wear on a daily basis, the Sampaio Corrêa Polo Shirt for 2017 is produced by Numer. The piece features cotton and polyester in its composition, offering greater comfort to the body. Its design is predominantly green. More info. 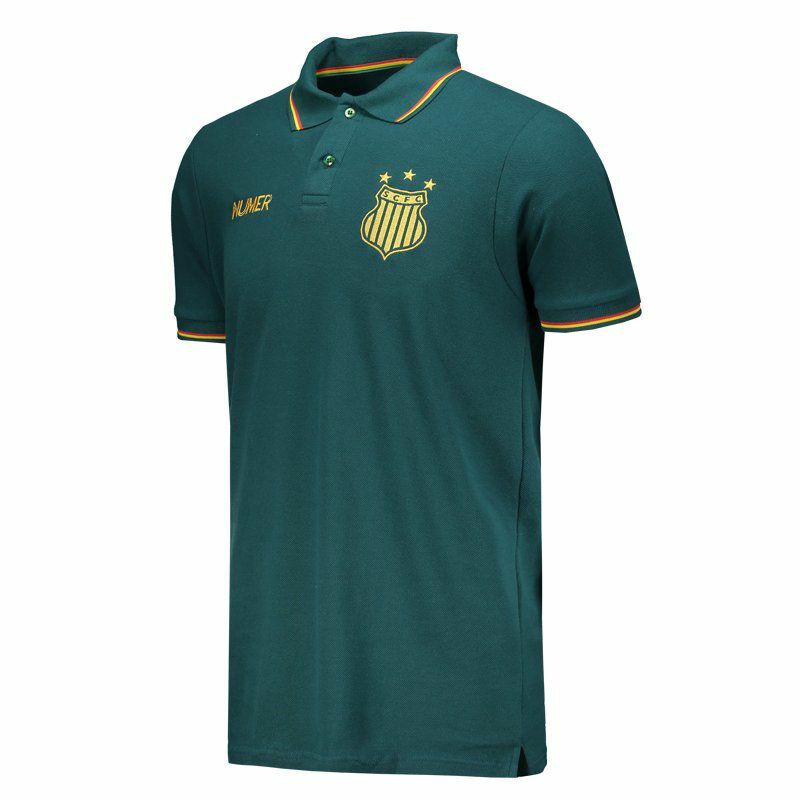 Ideal for team fans to wear on a daily basis, the Sampaio Corrêa Polo Shirt for 2017 is produced by Numer. The piece features cotton and polyester in its composition, offering greater comfort to the body. 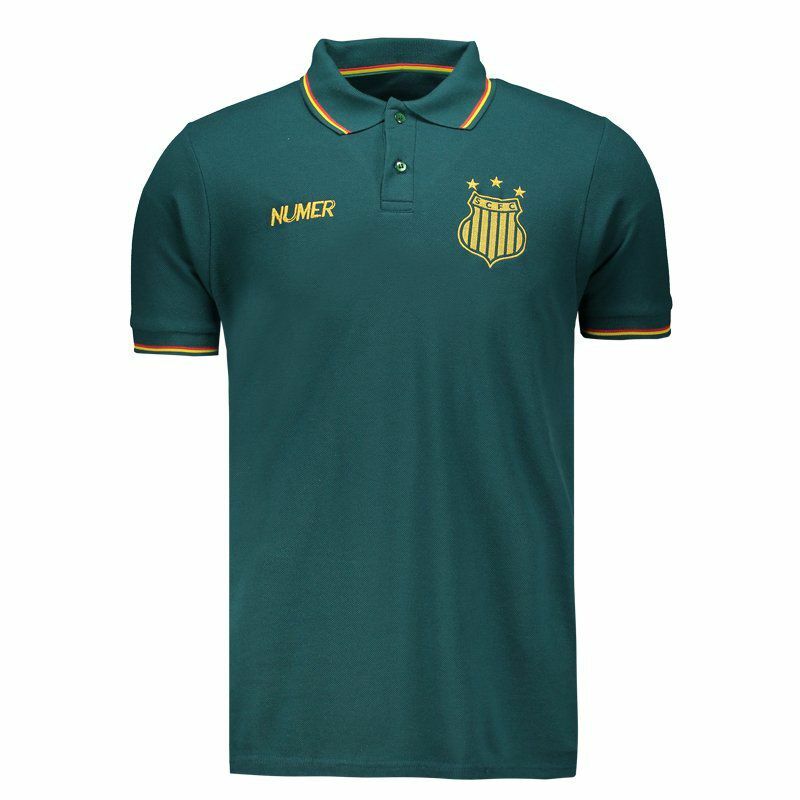 Its design is predominantly green with yellow and red accents, plus the club badge and brand logo embroidered on the chest. 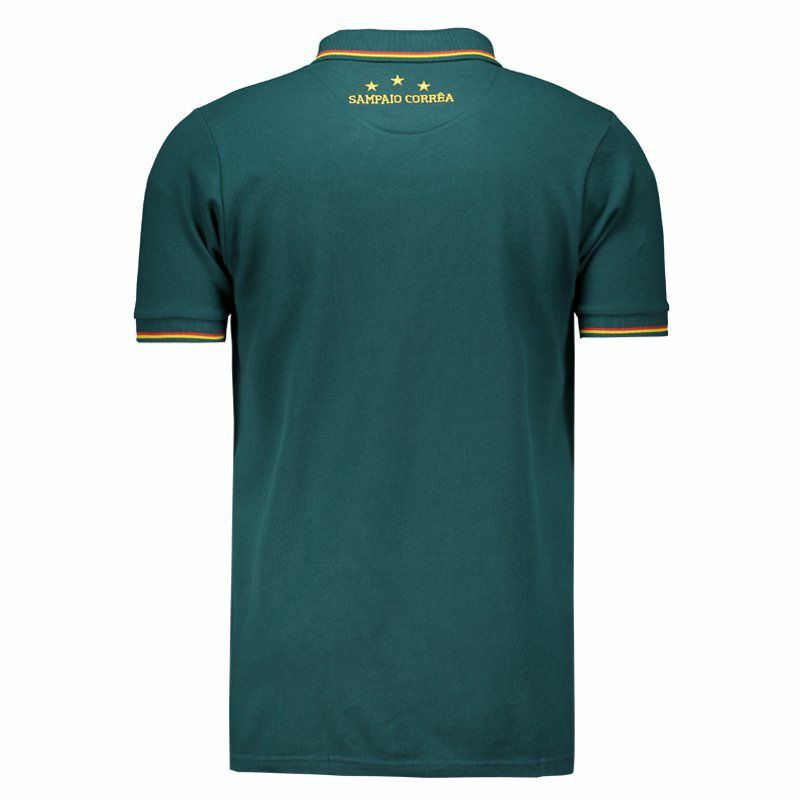 In addition, the collar is buttoned up and, finally, the short sleeves have a fluted finish on the cuff. Get it now!